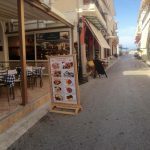 To Spitiko - Explore the best destinations! 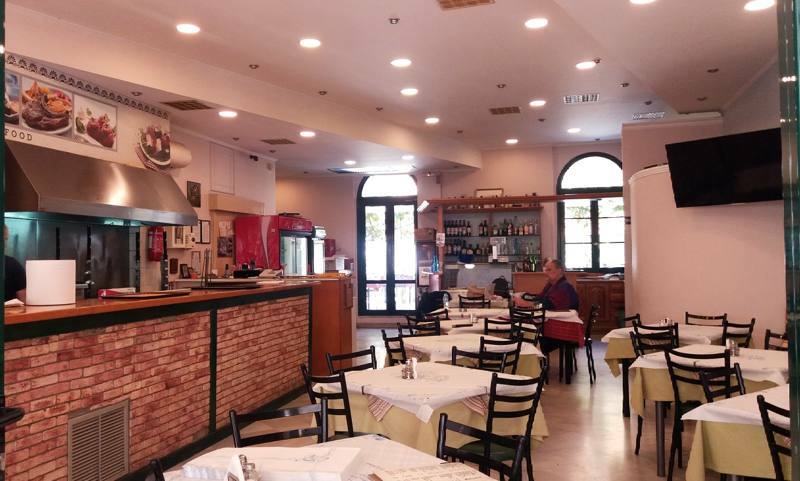 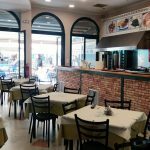 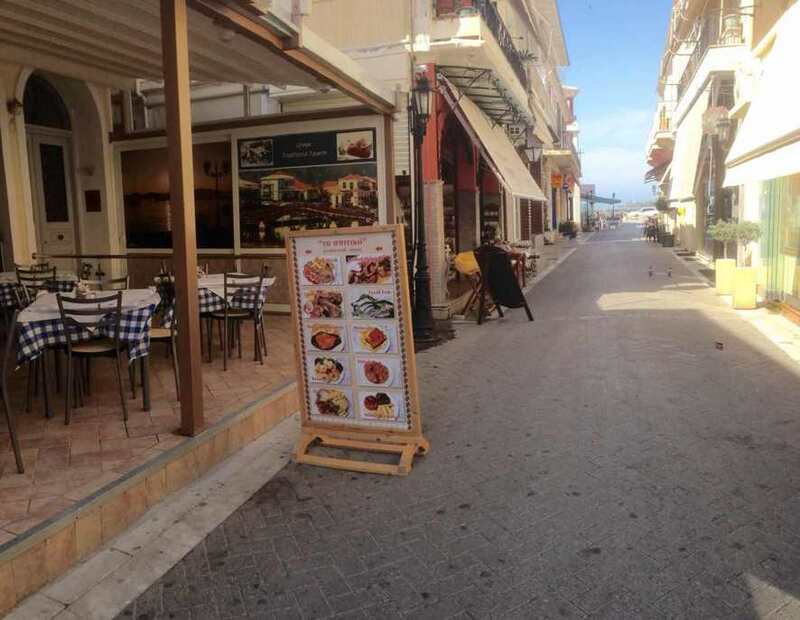 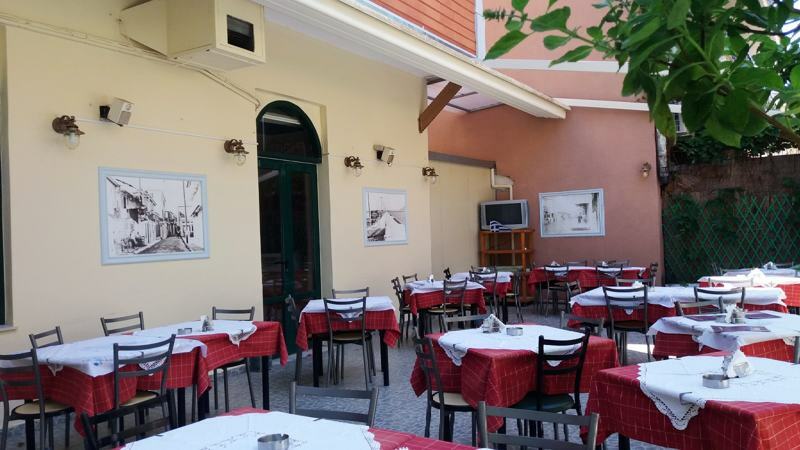 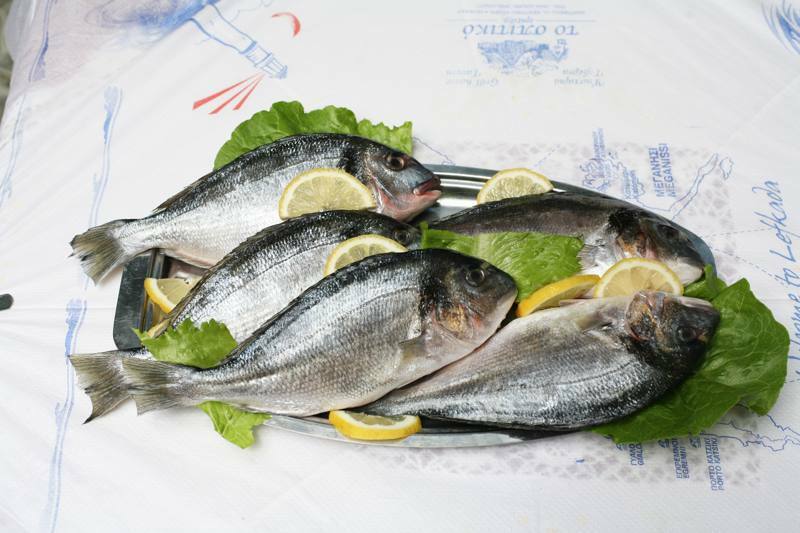 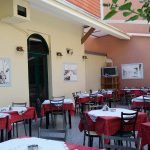 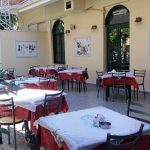 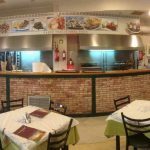 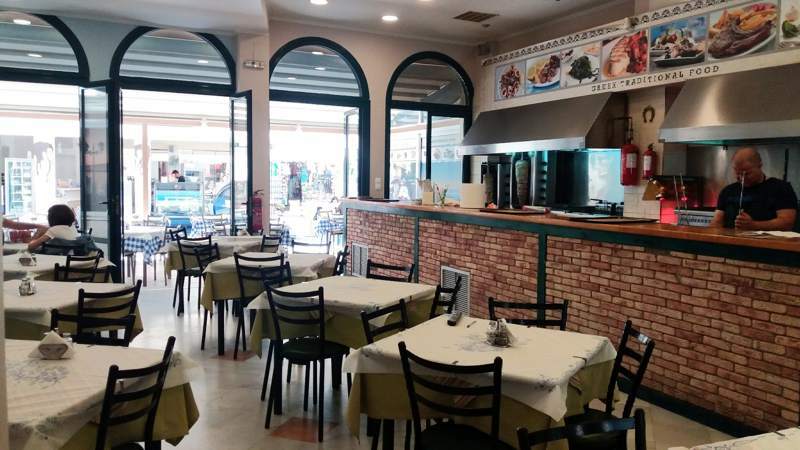 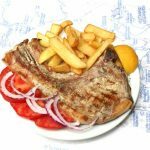 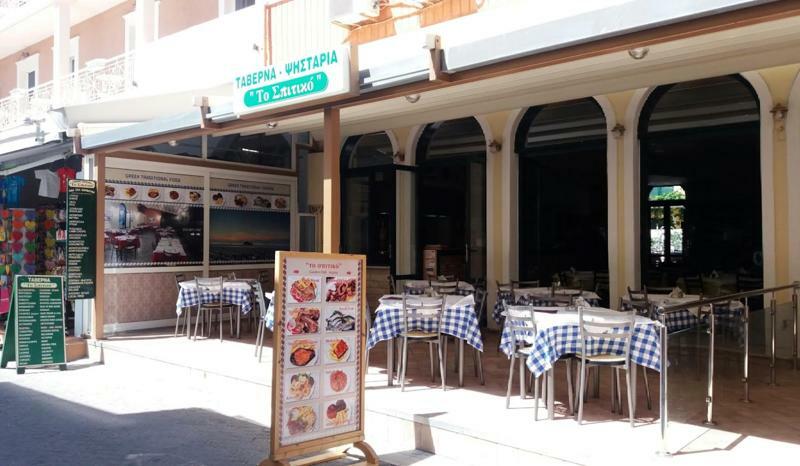 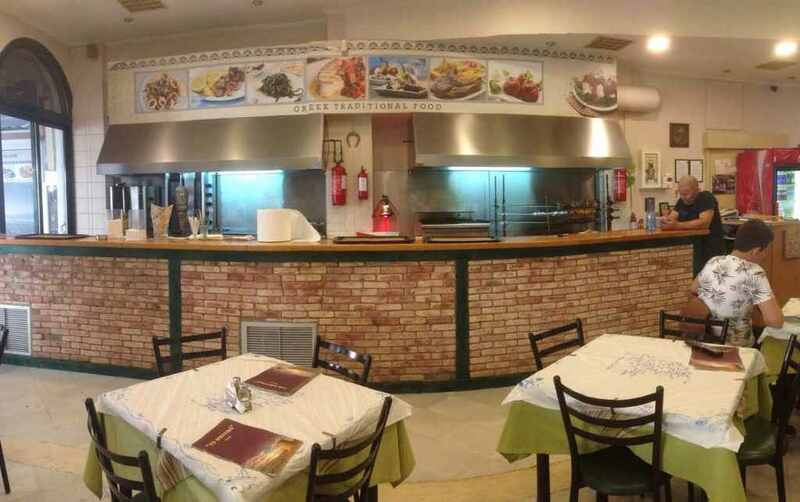 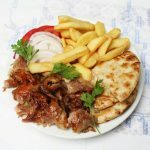 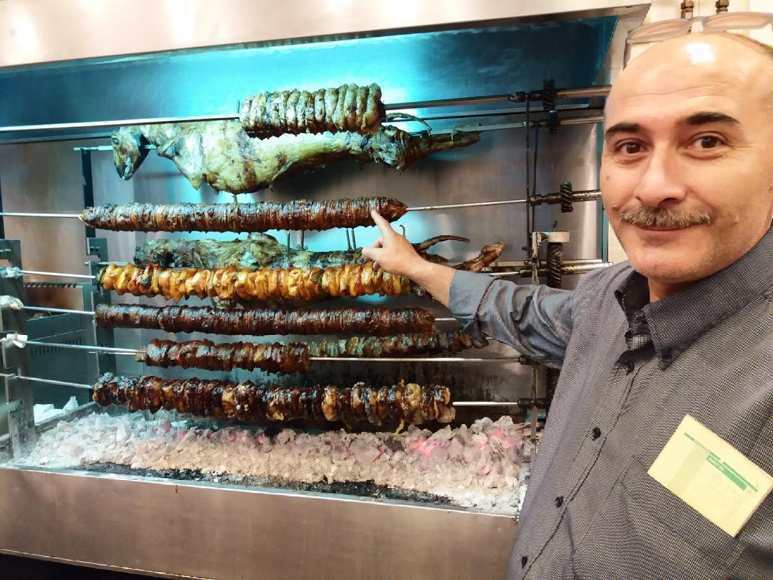 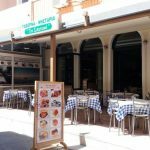 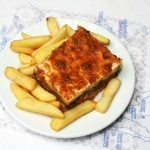 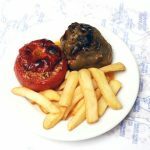 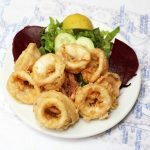 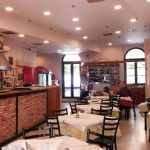 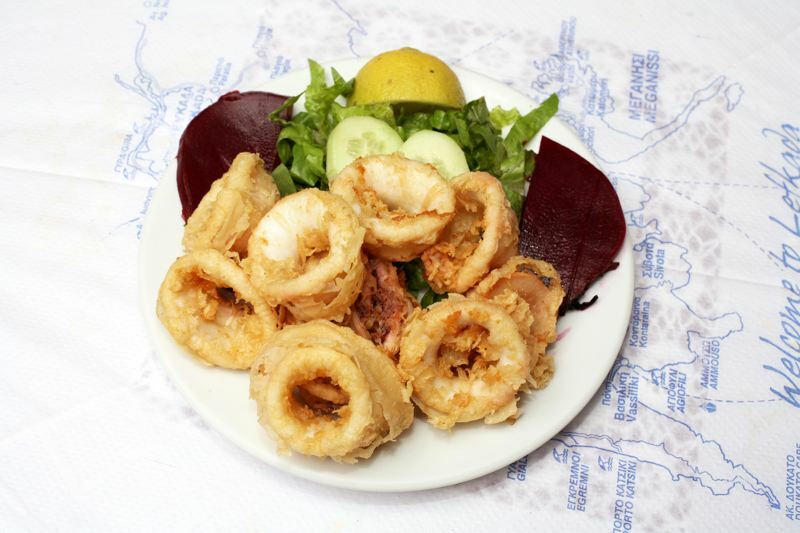 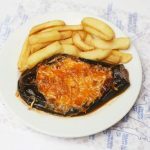 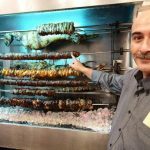 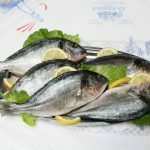 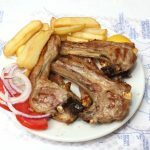 Quite close to the center of Lefkada at 10 Derpfeld street, there is a quiet and beautifully designed tavern, grill house To Spitiko where every traveler can enjoy our delicious food. 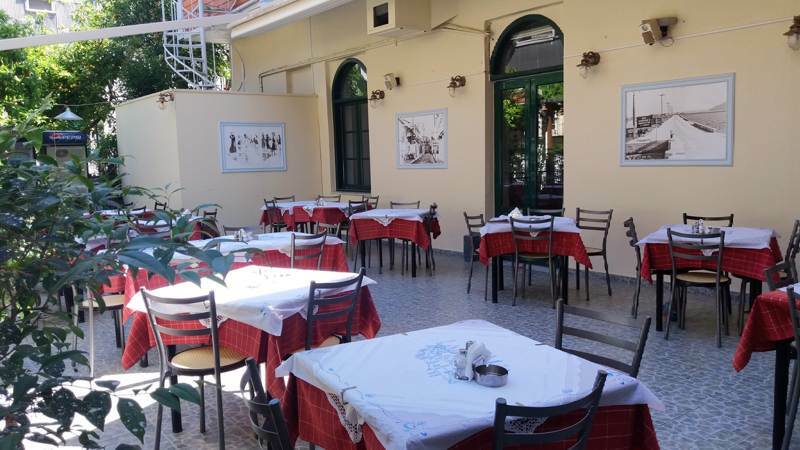 The store also has a lovely courtyard that can enjoy every traveler its food. 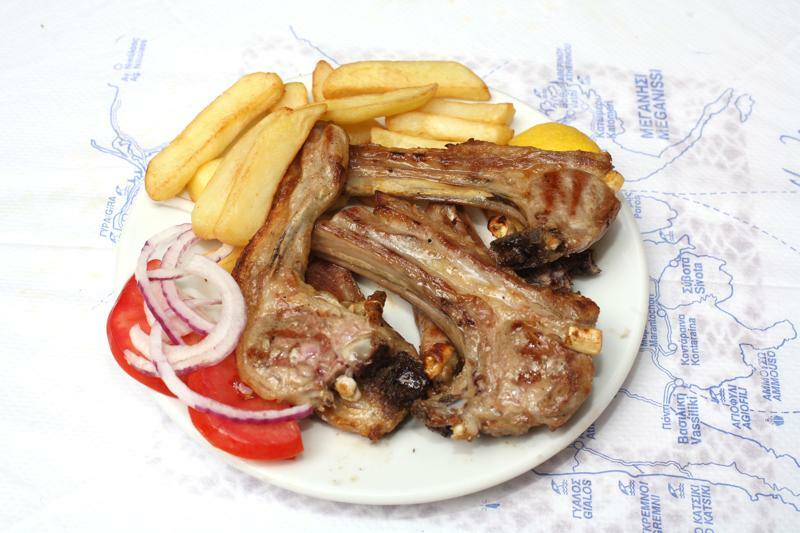 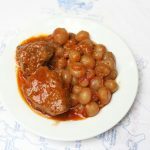 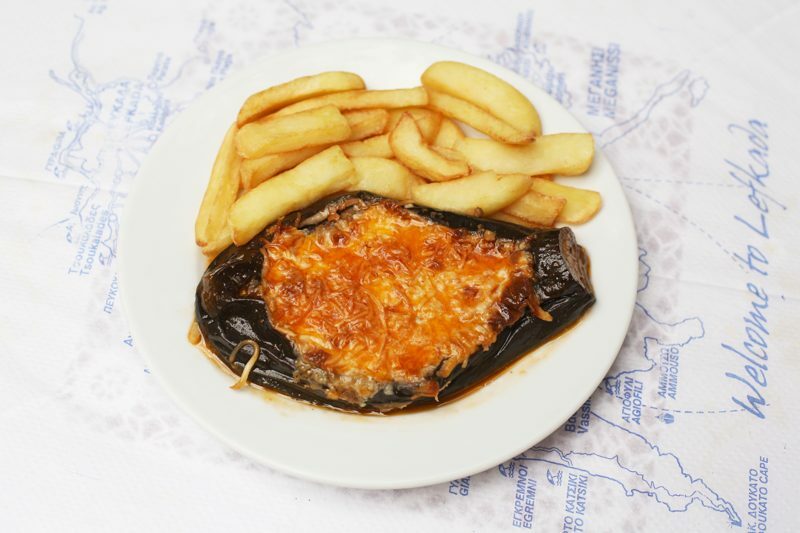 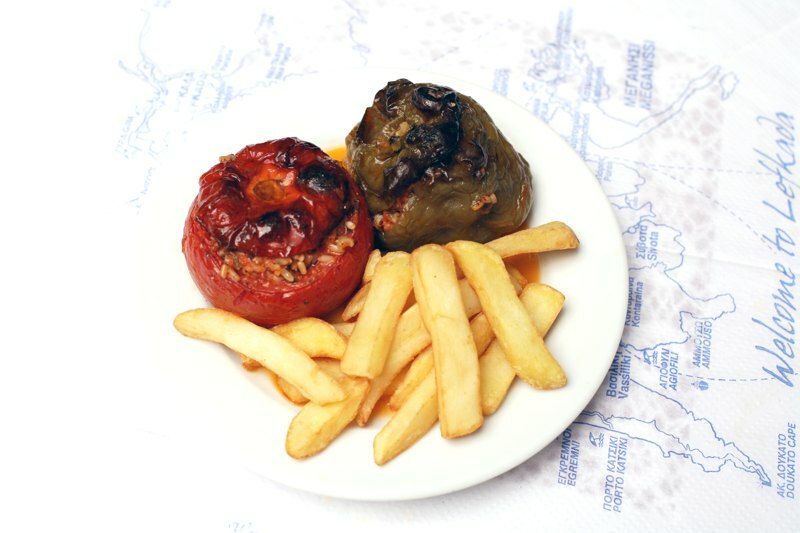 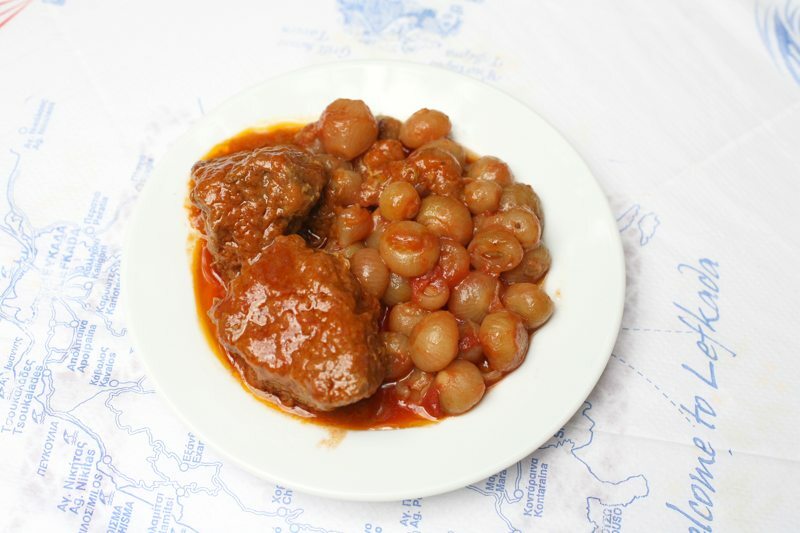 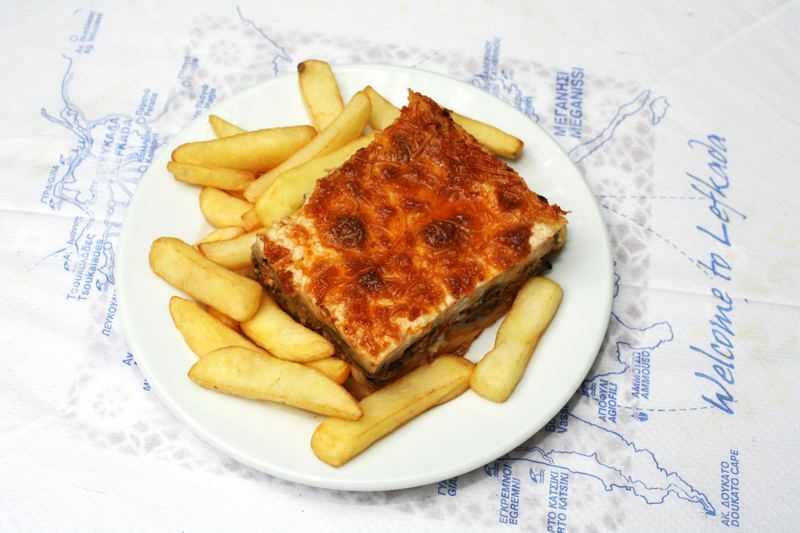 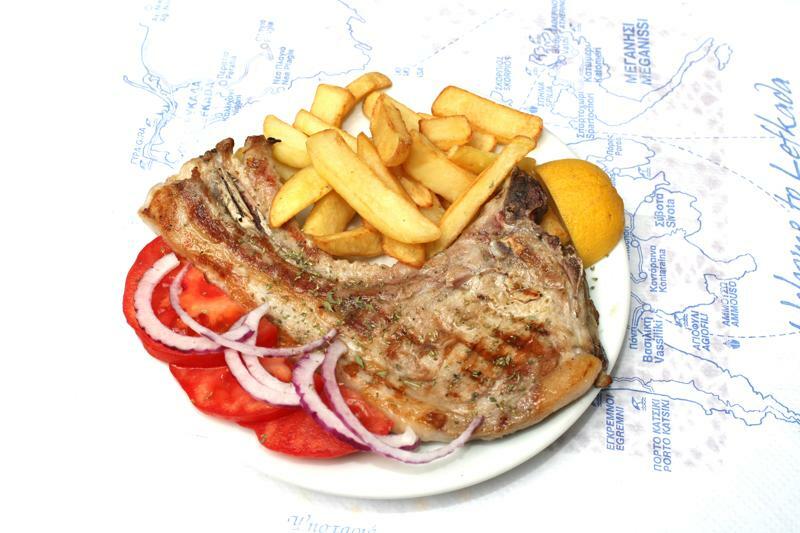 Also To Spitiko in its menu includes besides grilled meals also delicious vegetarian meals and cooked food.